Built For Life Home Improvements Adelaide, South Australia. 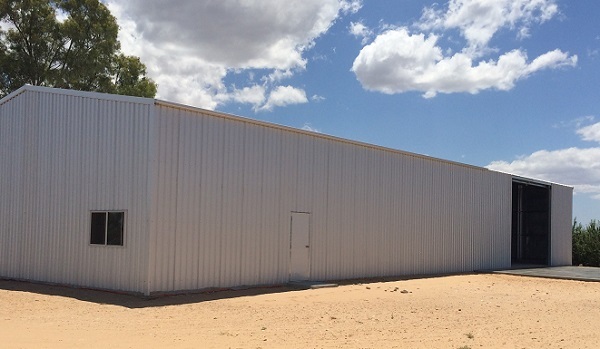 A fresh new approach to home improvements with over 50 years of combined experience – Built for LIFE – spanning the state from the city to the Riverland and beyond, specialising in all things steel . Built for LIFE is the starting point for every outdoor beautification process. 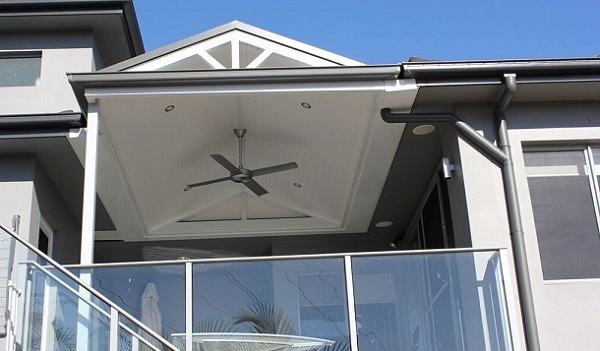 Let us make sure the main structure is solid and built for life, while you work on the finer details of creating an amazing outdoor living space. 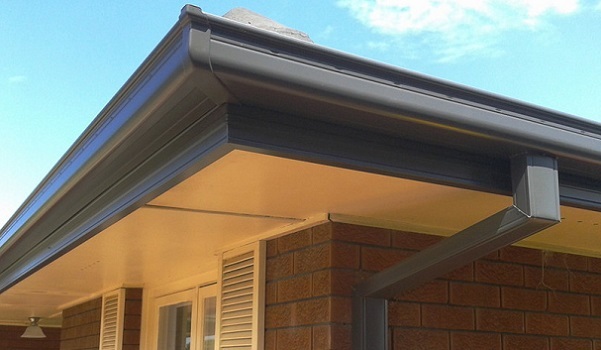 Stylish and secure outdoor structures including carports, verandahs, patios & pergolas. 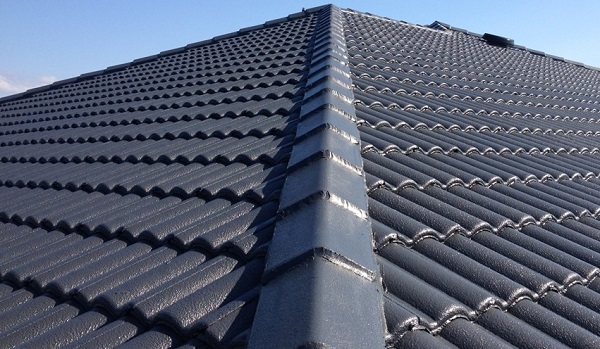 Beautiful and durable new roof or roof replacement for your tile or colorbond roof. 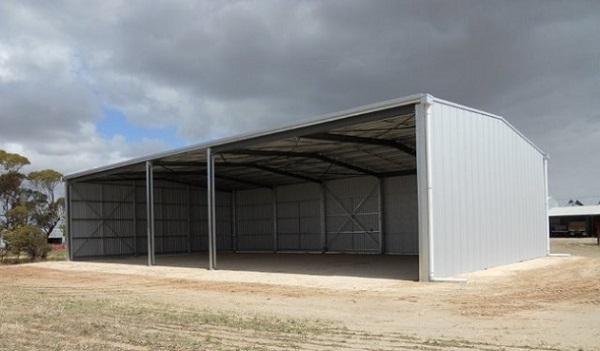 Rural building includes site offices, transportable buildings or equipment sheds etc. 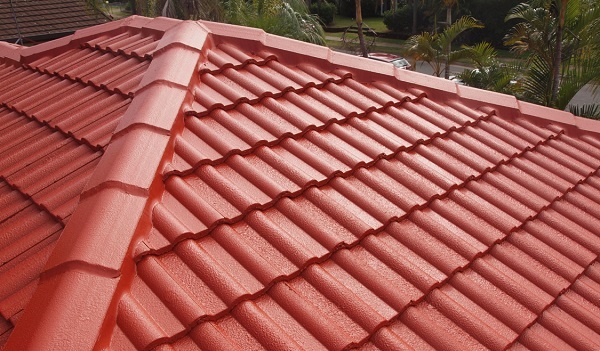 Roof painting or roof restoration protect your house and adds value to the property. 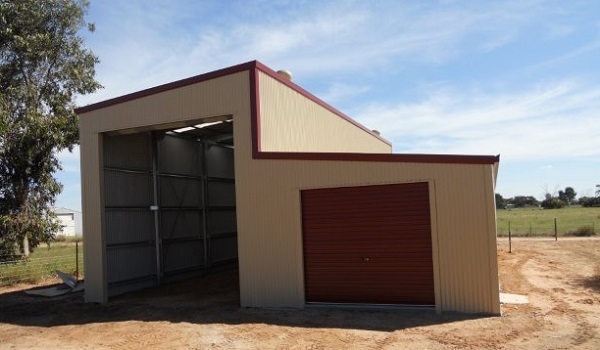 A fresh new approach to home improvements with over 50 years of combined experience – spanning the state from the city to the Riverland and beyond, specialising in all things steel . Built for LIFE is the starting point for every outdoor beautification process. 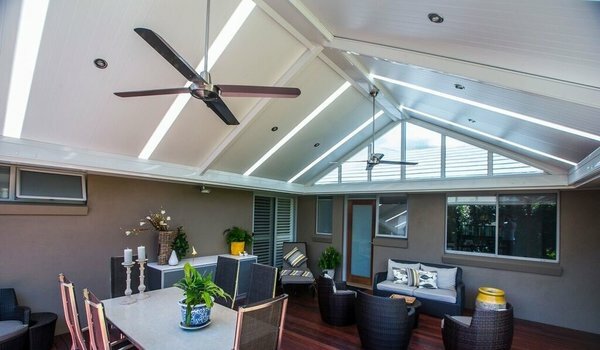 Let us make sure the main structure is solid and built for life, while you work on the finer details of creating an amazing outdoor living space. When we say Built for LIFE of course we mean our structures will stand the test of time, but we’re also built for your lifestyle. Our designers will work with you to ensure we’re adding value to your property and that we’re catering for your specific outdoor living or commercial requirements. At Built for LIFE you deal directly with the company’s owners and we personally follow your job through from design to completion. We’re not leaving you until you’re ready to tell all your friends, family and work colleagues how great your improvements are! 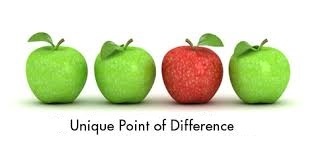 And how good we are! Sit down and get creative with our Designer. 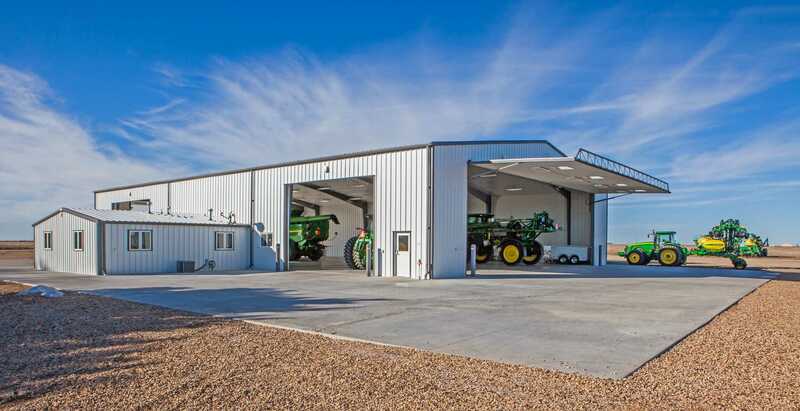 We’ll handle all the drawings and certifications. Leave Council approval to us. 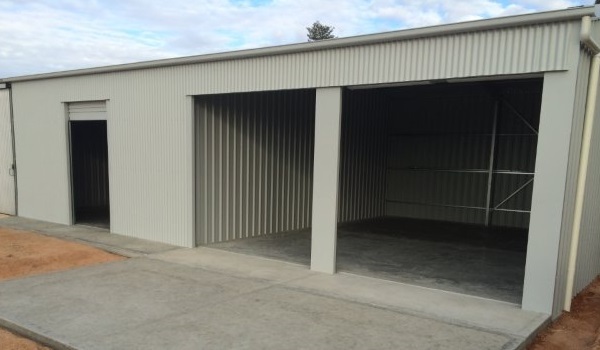 We have a solid team of experienced trades that have worked with us for years. 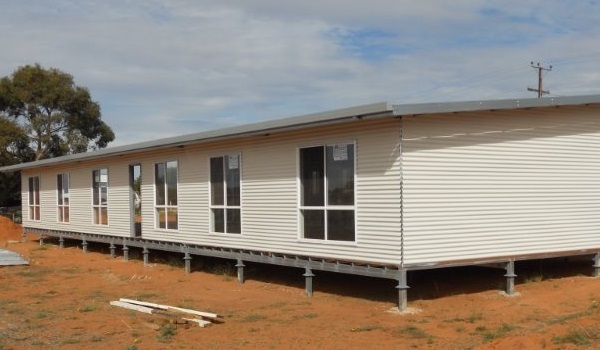 Their workmanship is second to none and they leave your property in mint condition with a solid construction that’s Built for LIFE. 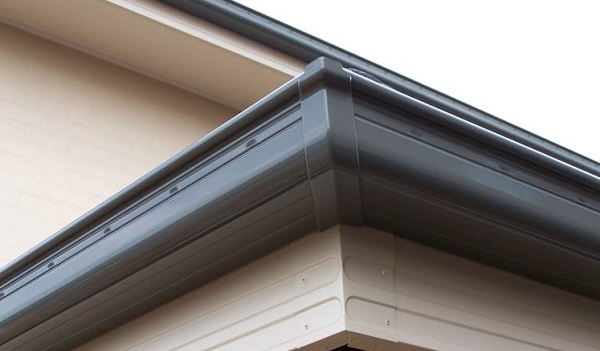 Warranties are a must and that’s why we use Australian BHP Steel as they have been in business in Australia for 95 years and offer a downloadable warranty to specifically suit your chosen product. 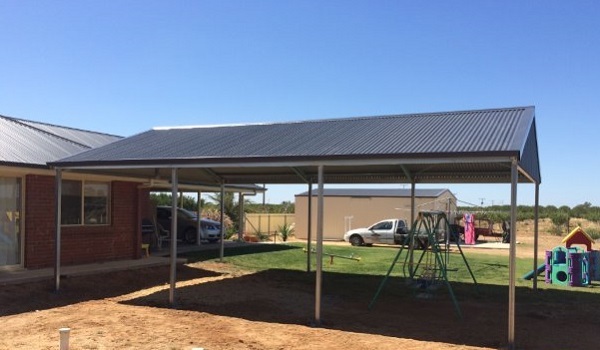 Built for life installed a beautiful verandah for us and we are very happy with their work and will recommend them to anyone who is looking for any outdoor structure for their property.